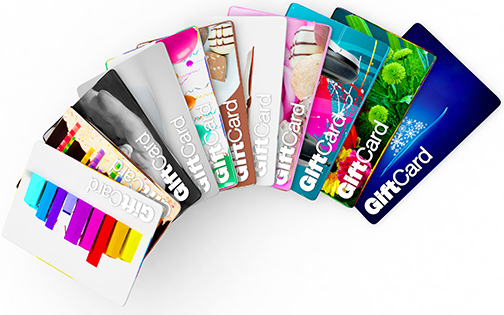 Whether you run a tire store, fitness club, restaurant or even a dental practice, there is no reason not to have gift cards available for your customers.Besides the obvious benefit of added revenue, they provide a built-in referral program for your current customers to recommend your business to their friends and family. By gifting a spending amount to your business, they’ve also provided an endorsement of your company’s product or service. Recipients of your gift cards arrive at your business ready to receive the same positive buying experience that their friend or family received. And best of all, shoppers armed with gift cards are ready to spend. 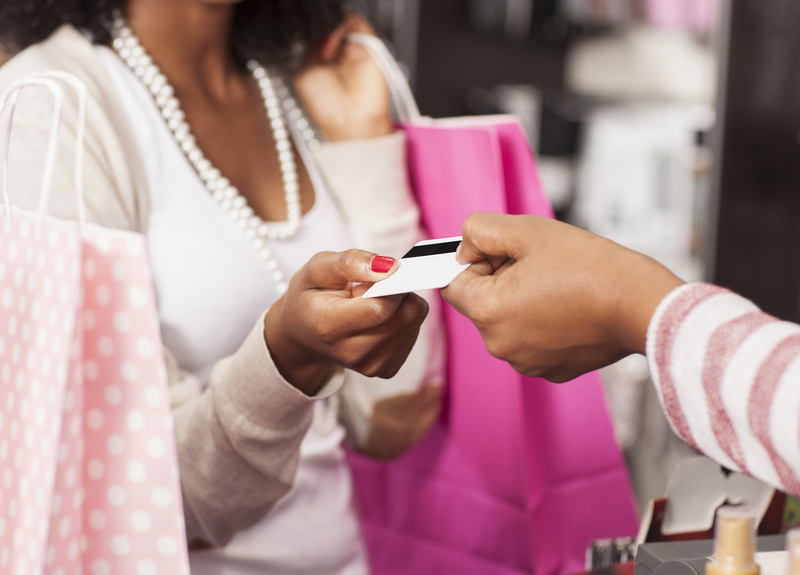 According to a 2014 study by First Data, gift card shoppers spent an average of $23.14 over and above the value of the giftcard – an increase of $2.62 from two years prior. Impact Mailers provides full design and production services for plastic gift cards.